Tonight is New Years Eve and we are doing it up right! Welcome to our Big Release Party! We have 7 new stamp sets and 2 new coordinating die sets debuting this week and you are gonna love 'em! 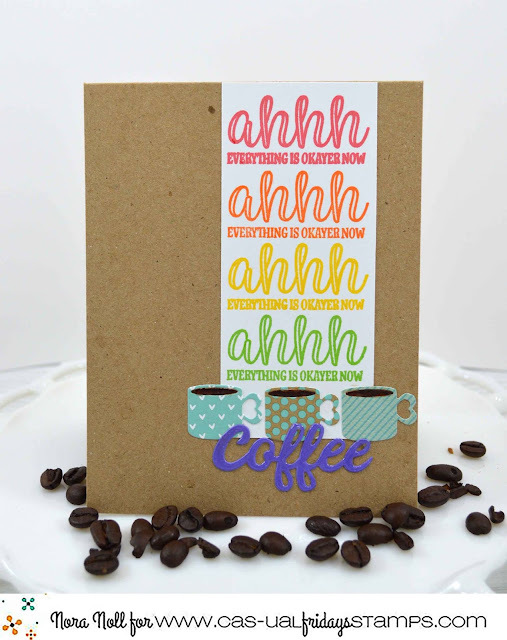 I'm really excited about our new Coffee Collection! Today you get to see the first 2 sets in this sassy collection. 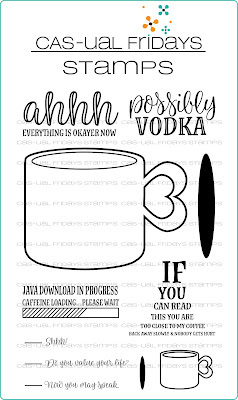 For those of you who grabbed one of our Peace Love and Coffee 3 x 4 stamp sets in December, you will be doing your happy dance to know that the little coffee cup die in today's set will work with the little coffee cup stamp in that set! Yay!! We also have a very special guest joining us for the coffee release, Amy Tsuruta! 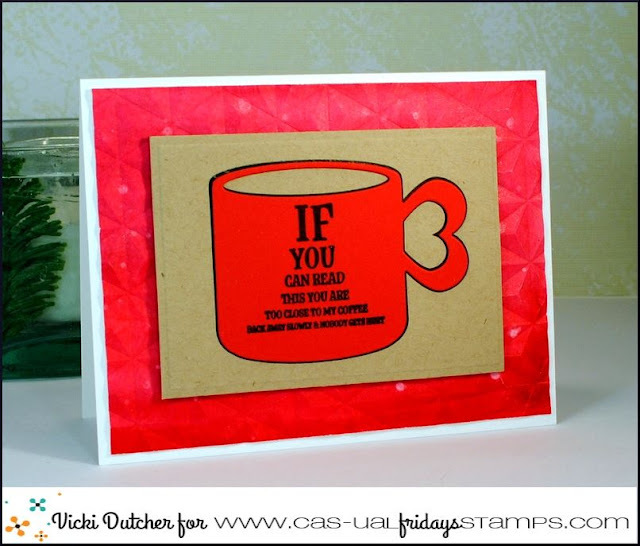 Introducing Cup of Coffee and Coffee Cup Fri-Dies! Please leave us a comment here telling us what you think of the first day of our release week. The fun and excitement is just getting started! 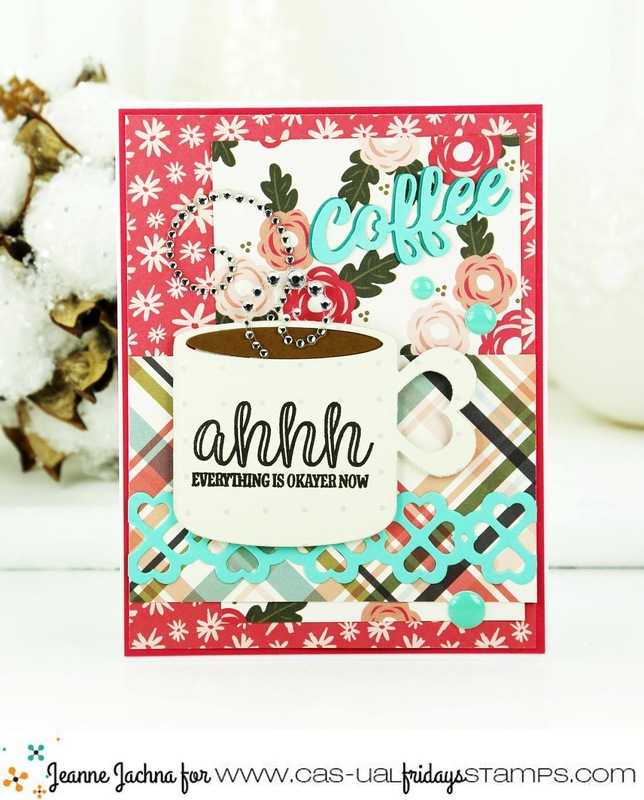 We'll be back again tonight at midnight with a very special blog hop post and then our release will continue on New Years Day at 9am with 2 more sassy coffee sets! I hope you're ready to party!! ALL of the new release sets are in the store NOW! We'll continue to bring you awesome inspiration as we introduce the new goodies each day this week but you don't have to wait til the end to get them! Happy New Year! Love, love, love this adorable new stamp set! That cup with the heart handle is just perfect!! That coffee cup die is just perfect with the heart handle! 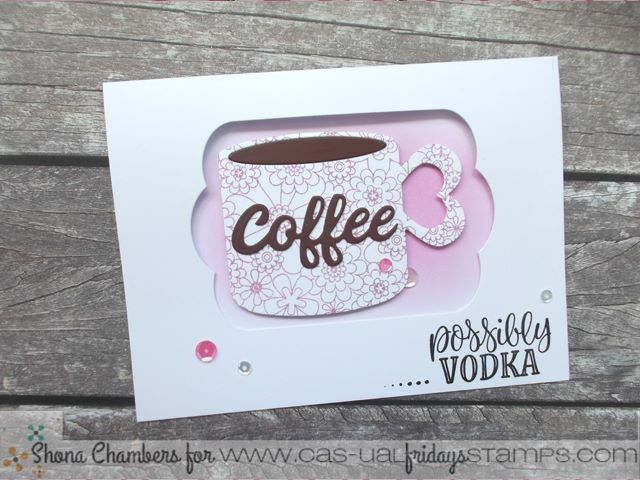 I NEED this stamp and die set!! Yay! Loving all the fantastic inspiration!!!!! Love that sweet coffee cup die! Great designs by the team and Amy! Love the use of several colors on the cards. the ahhh, and the layers of coffee cups. "frame" for the coffee cup. Wow!!! I love and must have them all!! 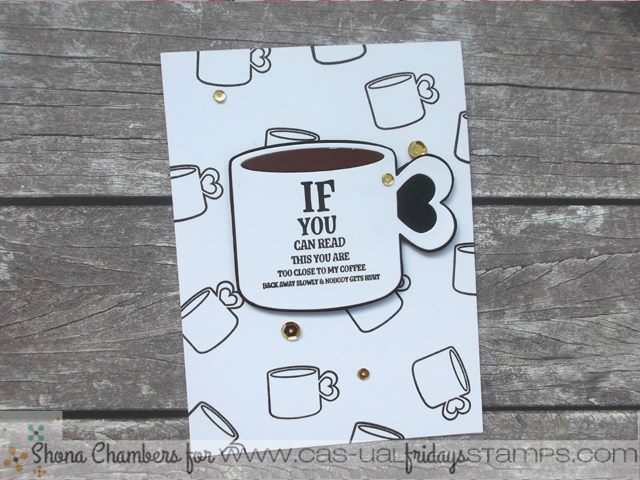 I see many, many coffee cards on my blog this year!! A-DOR-A-BLE! 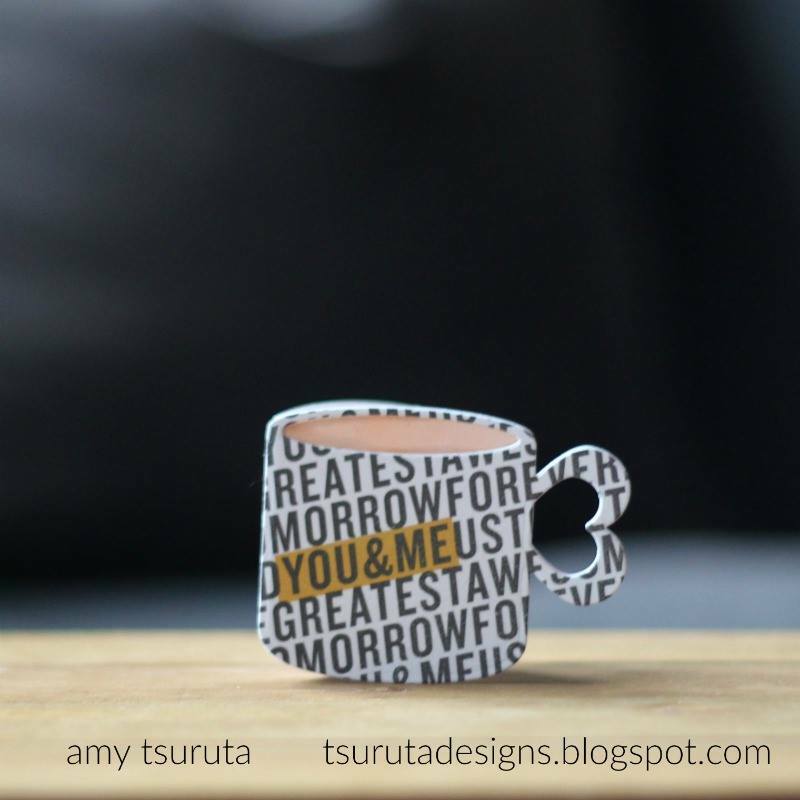 The little coffee cup die is simply way tooooo cute! LOVE! LOVE the heart handles on the mugs! of the cups and the fun sentiments. So true. 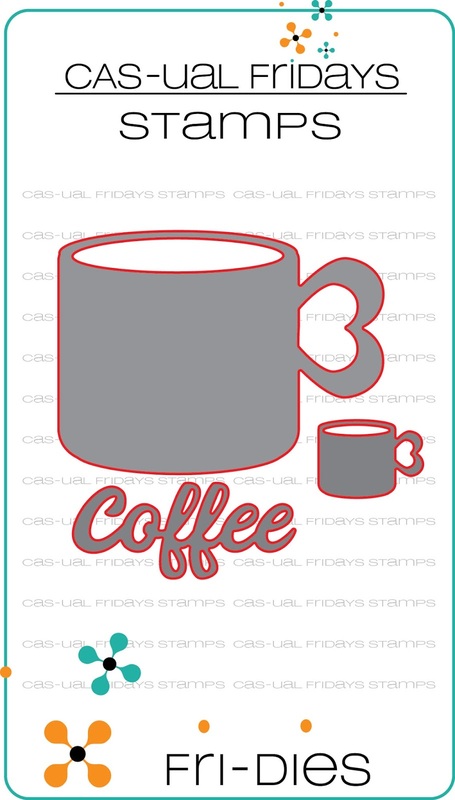 I always love a cute coffee-themed set! This is such fun and right on trend! Love the heart handles and 'okayer'!! Cute projects!! I love this FABULOUS release, awesome creation too! So cute. Love the heart shaped handles. Love it all. Sayings so unique. Loved the releases. They are super FABULOUS coffee stamp and dies. The projects are super AMAZING! Love them all a latte! Great way to start the New Year!!!! 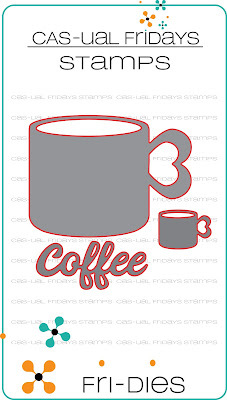 I collect coffee themed stamps so I am LOVING the new releases. ;) Happy New Year!!! 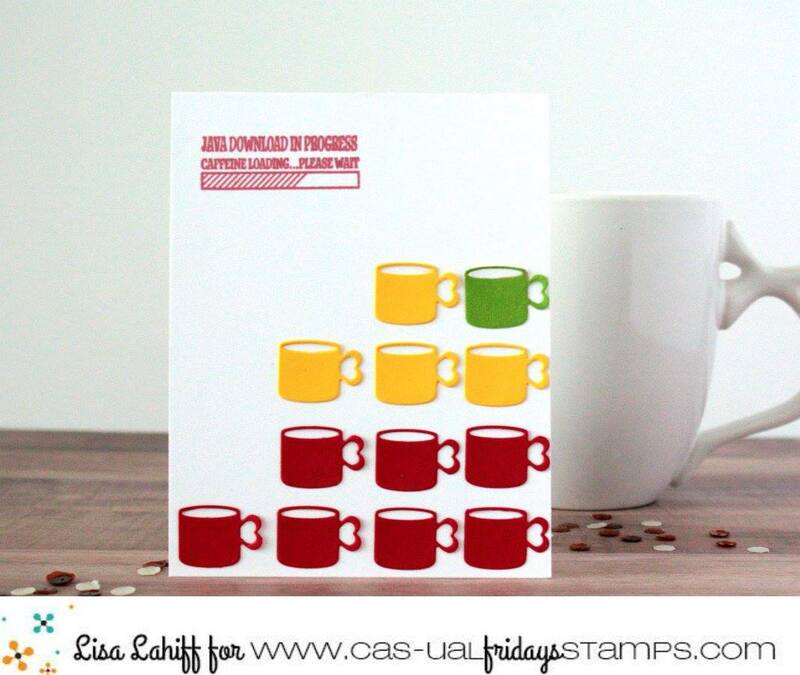 Love these coffee themed sets and those great phrases! Beautiful DT cards, excited to see more of the release! Oh my! These are so super duper awesome! Love the heart shaped handles on the coffee mugs and the fun sentiments!!! The handle of the cup is the cutest ! How did you know I have been waiting my whole life for these stamps! 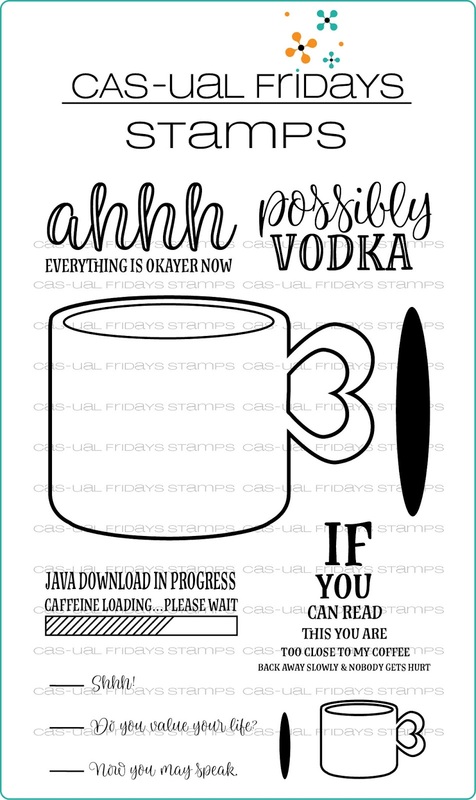 OMG, I want the stamp and dies so much, can I order this minute with instant delivery. I need my coffee stamps. 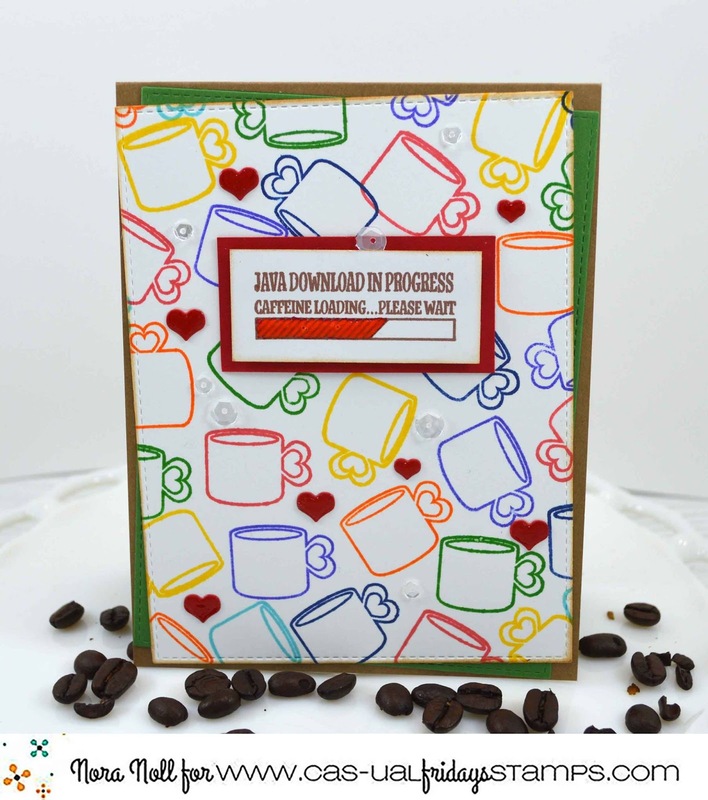 Love the "caffeine download", the pastels and the plaid backgrounds and the "warning". Really cute and original. Great job!! What a great set! My mind is spinning with possibilities! SO FUN!! I LOVE LOVE LOVE them, and CAN'T WAIT to see MORE!! I like the cup with the heart handle. Very cute. Beautiful cards and new stamp and die sets!! !